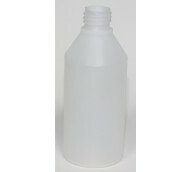 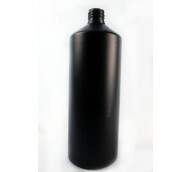 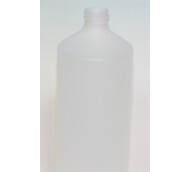 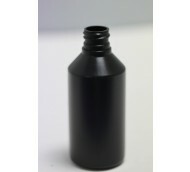 Our range of tapered neck cylinders are the perfect all purpose bottle. 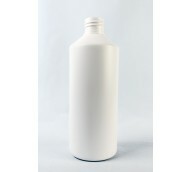 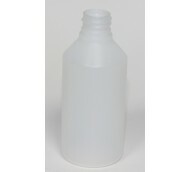 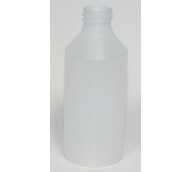 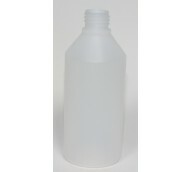 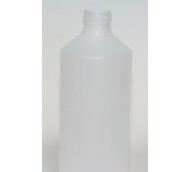 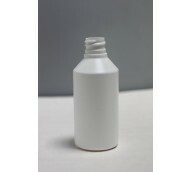 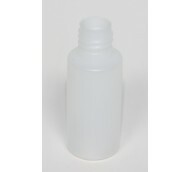 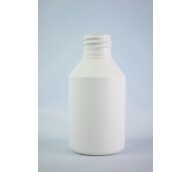 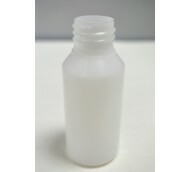 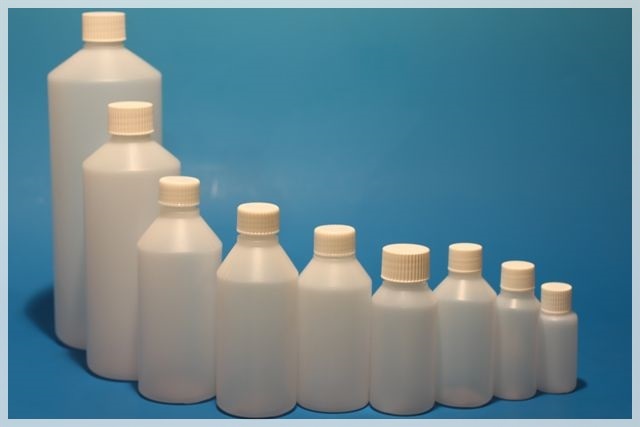 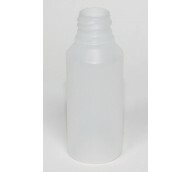 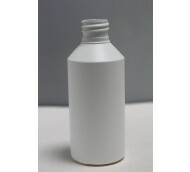 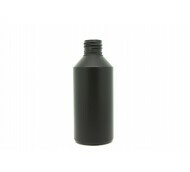 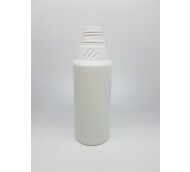 The range includes bottles from 50ml up to 1000ml. 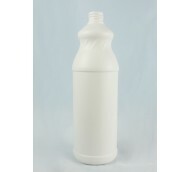 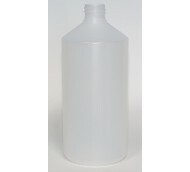 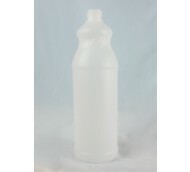 Tapered neck cylinders are made from food grade high density polyethylene making them ideal for foodstuffs, household products and much more.